Ryan helps Southern Web’s clients strategize and problem solve to protect and grow their businesses. He is the founder of WP Site Care, a WordPress maintenance support agency that is widely regarded as one of the best support providers in the game. Ryan and WP Site Care joined the Southern Web family in 2018. Ryan boasts many years of experience in the information technology industry. After attending Utah Valley University, he worked for a local Internet Service Provider before moving on to work as a privacy and security compliance officer for a large healthcare provider. He founded WP Site Care in 2012. Ryan lives near Salt Lake City, Utah with his family, which includes his wife, three wild and crazy sons, and a dog named Oso (which means “Bear” in Spanish). He is an Eagle Scout and a fluent Spanish speaker. 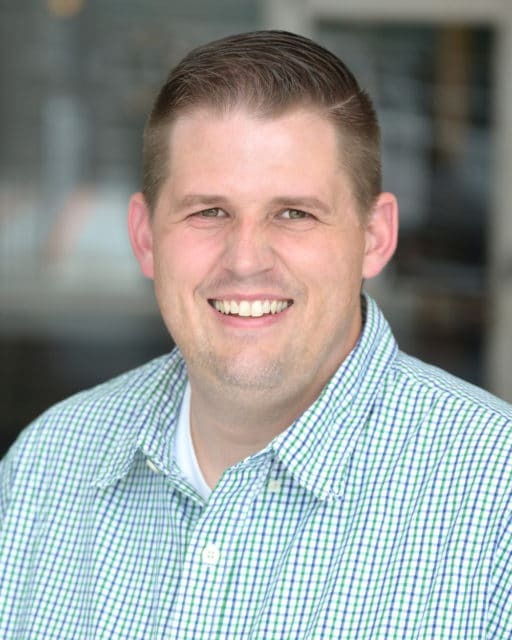 In his spare time, Ryan enjoys going to Utah Jazz games with his family, playing golf, walking his dog, taking in the beauty of nearby national parks, and going to the movies all alone.